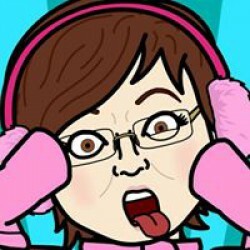 Pet therapist, Carolina “Caro” Lamont, is back and better than ever in this seventh installment of the Pampered Pets Mystery series. 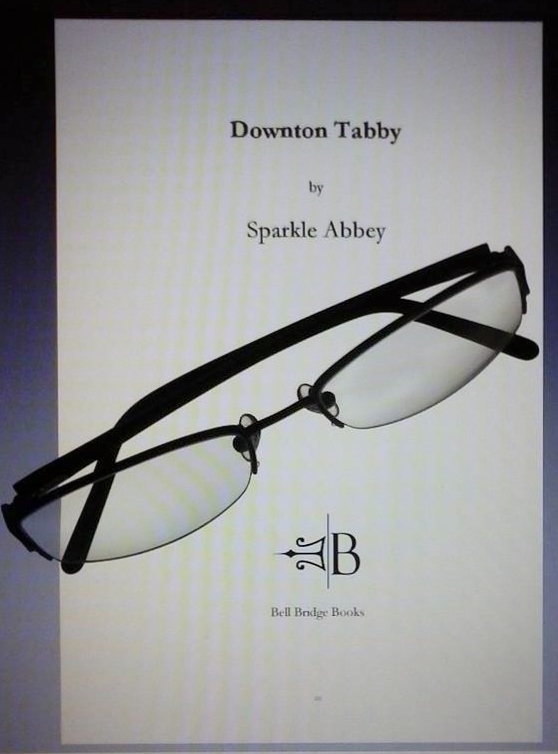 Author(s) Sparkle Abbey have penned another wonderful story. The author’s sense of humor shines through as well as their fantastic way with crafting an entertaining mystery. Fast moving, but not so much as to be confusing, DOWNTON TABBY was as tight as a newly would ball of yarn and just as fun to unravel. With each turn of the page the questions kept coming, making this mystery even more intriguing, right until the surprising reveal. This was such an addicting read, I couldn’t stop reading it! Now I know how cats must feel about catnip! Cat lovers and mystery fans will be in their glory with this excellent read. 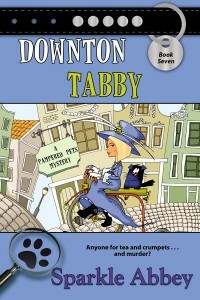 DOWNTON TABBY will leave you purring in delight. And make sure to check out the two great cat treat recipes at the back of the book!